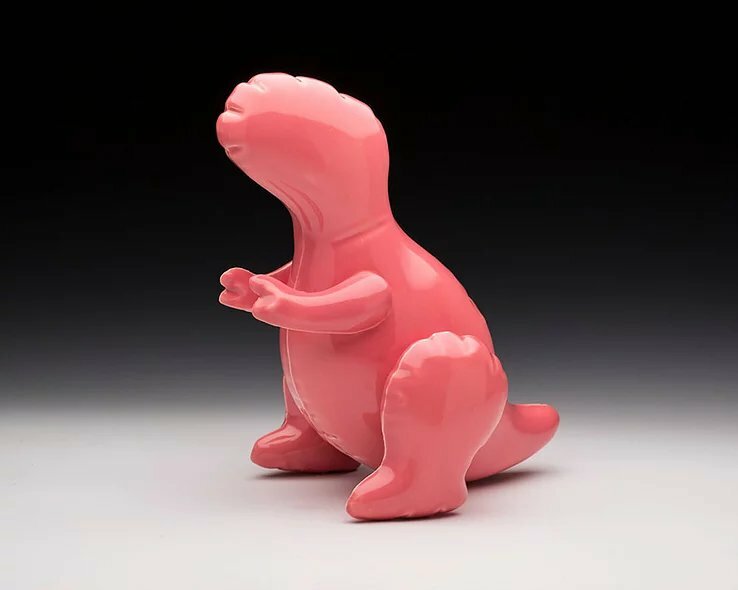 On a recent trip to Form + Concept, a Santa Fe gallery helping to boldly redefine the Santa Fe art scene, I stumbled upon a line of ceramic inflatable toy dinosaur sculptures (stay with me here) by artist Brett Kern. I know it sounds crazy, but these pieces hit on a range of key principles that I like to capture in my design practice. 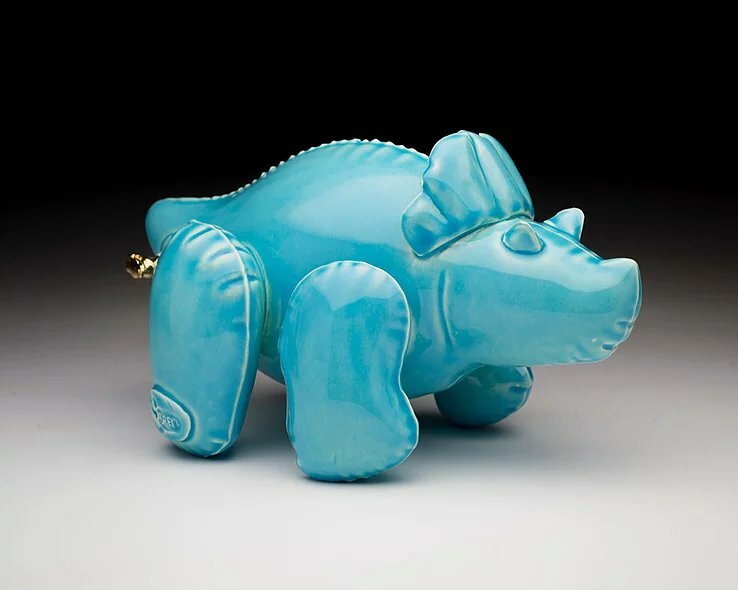 They’re nature-inspired, which appeals to the parent in me, but they are also completely whimsical (I love good art that doesn’t take itself too seriously). The colors are happy and the pieces offer a strong dose of clean-lined, modern pop. This combination makes them utterly irresistible, especially for a modern family home where an appreciation of art is encouraged in a way that’s totally accessible to kids. You can find out more about Brett in this article in Colossal.